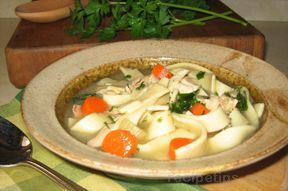 The correct chicken cooking times and the precise temperatures for cooking chicken are extremely important. 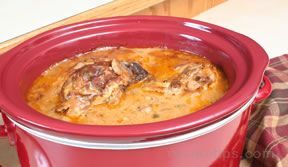 The optimum flavor and tenderness of chicken can be consistently achieved when care is taken to follow the recommended time and temperature guidelines for cooking chicken. 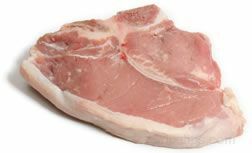 Using the recommended time and temperature guidelines will ensure that the meat is cooked to the minimum safe internal temperature, which is critical in preventing food-borne illness that can be caused by undercooked chicken. Using an accurate meat thermometer is the best way to ensure proper doneness when cooking chicken. 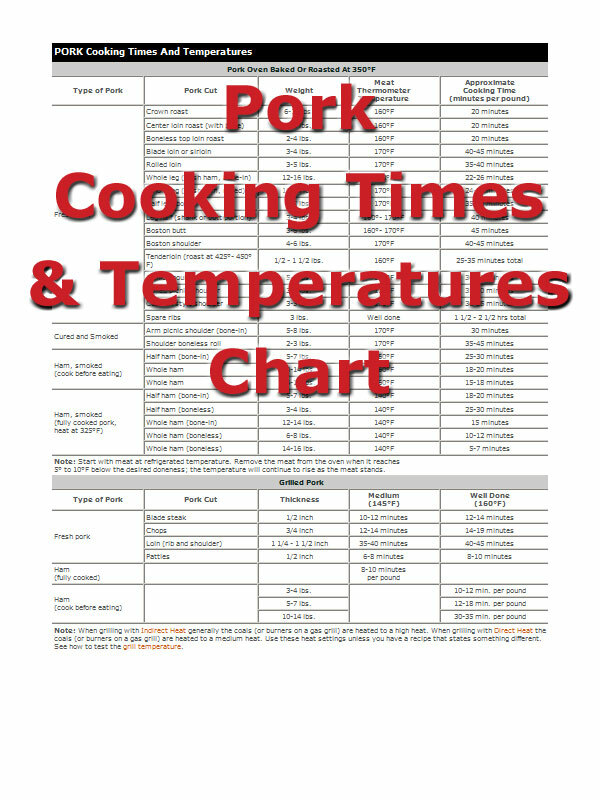 Use the following chart as a guide for whole chicken cooking times, as well as for parts of a chicken, such as the proper chicken breast cooking time. 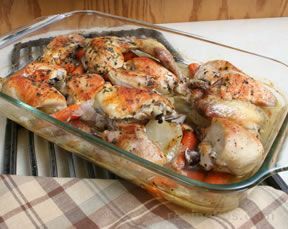 Cooking times are provided for oven-baked or roasted chicken, stewed chicken, grilled chicken, or chicken that is inserted into an oven bag prior to cooking. 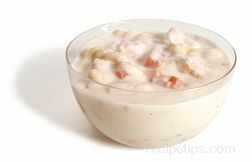 See the article "Chicken - Checking Doneness" for additional information on cooking times for chicken and for other methods used in determining the proper doneness of chicken meat. meat thermometer reads 175°- 180°F; the temperature will continue to rise as the chicken stands. Whole roaster (indirect heat) 5 - 7 lbs. 18 - 25 minutes per lb. 23 - 55 minutes per lb. Whole capon (indirect heat) 4 - 8 lbs. 15 - 20 minutes per lb. 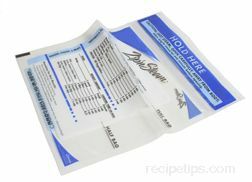 Oven Bag Instructions: Preheat the oven to 350°F. Add 1 tablespoon flour to the oven bag and distribute evenly on the inside of the bag prior to inserting the chicken. 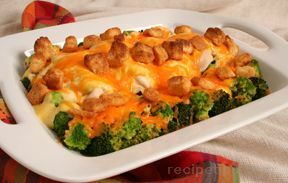 Brush the chicken with vegetable oil or butter. 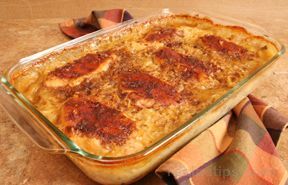 Remove the chicken from the oven when the meat thermometer reaches 180°F. 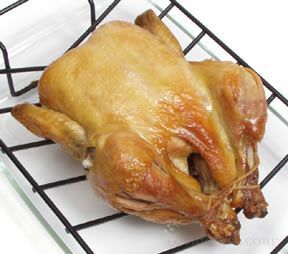 If it is necessary to use a turkey-size oven bag for a chicken, gather the oven bag loosely around the meat allowing room for heat circulation; then close the bag with a nylon tie, and cut away any excess oven bag. 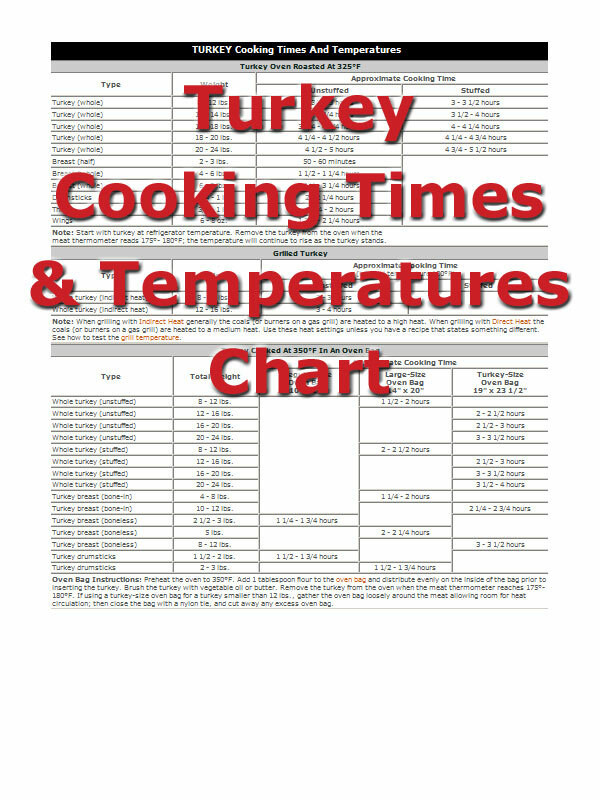 "Oh My Goodness... what a wonderful site, I have spent hours trying to find a chart that would give me some ideal on how long to cook a whole stuffed 5.815 pound chicken... THIS ONE DID THAT in simple to follow chart... LOVE IT!!!" 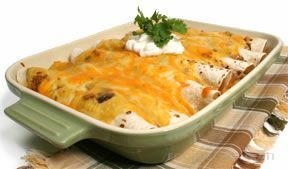 "I have used these cooking times for grilling a couple of times this summer and they have been pretty close. It is nice to have an idea for how long something is going to take before you start. It is nice to have this chart to reference." 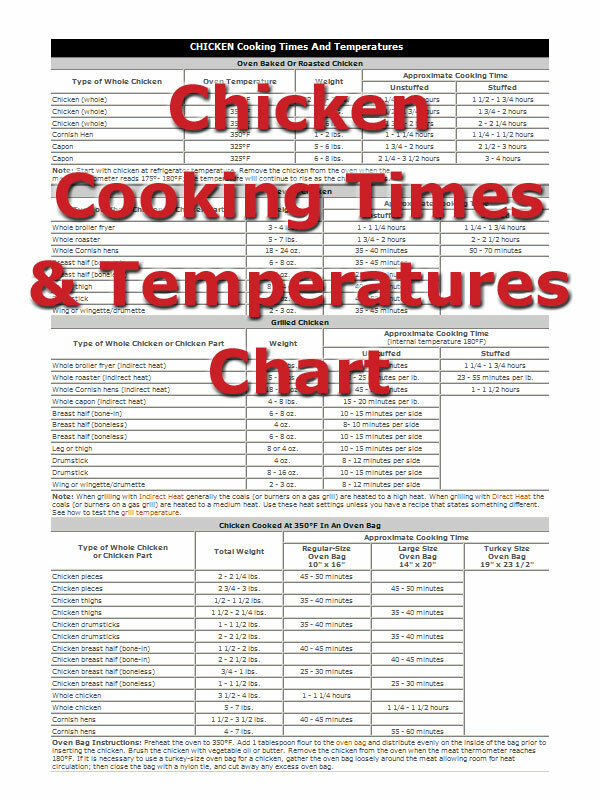 "I have grilled a lot of steaks but not much chicken so it was nice to find this chart of chicken cooking times that included some grilling times. 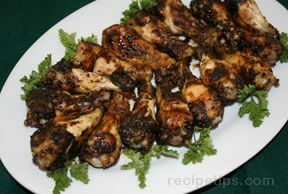 Now if it ever quits raining we can do some grilling and try out some of these times." "This chart will be helpful to me this summer. I plan on doing more grilling this summer and we eat a lot of chicken. 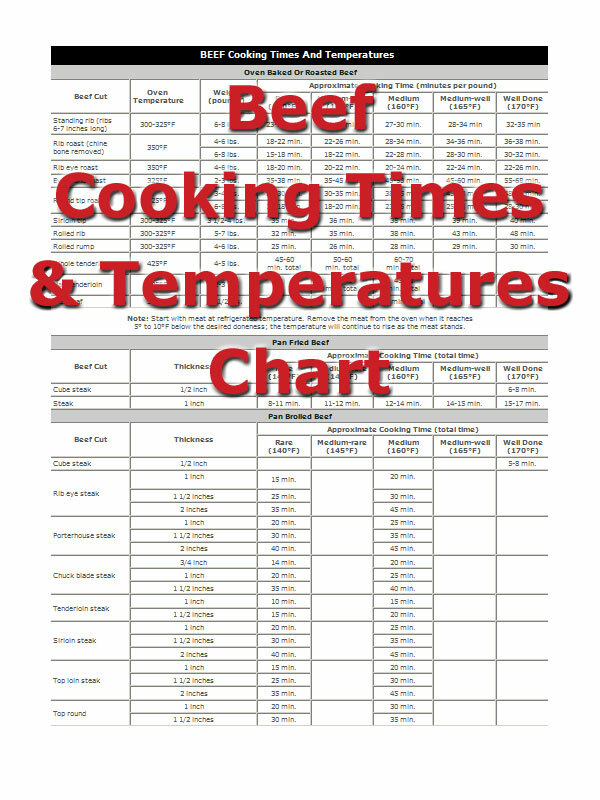 This will at least give me an idea of cooking times to use." 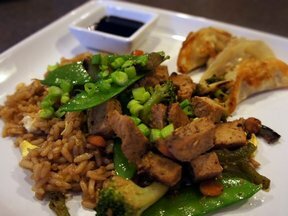 "I never thought about cooking chicken breast in a cooking bag but I tried it with about 2 lbs. of bone-in chicken breasts. I used the regular size bag and baked for 40 minutes. 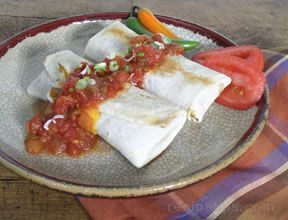 They were great and how much simpler does it get!" "I didn't realize that dark meat needed to cook longer than white meat until I was glancing over this chart. Thanks for the info. It was helpful." 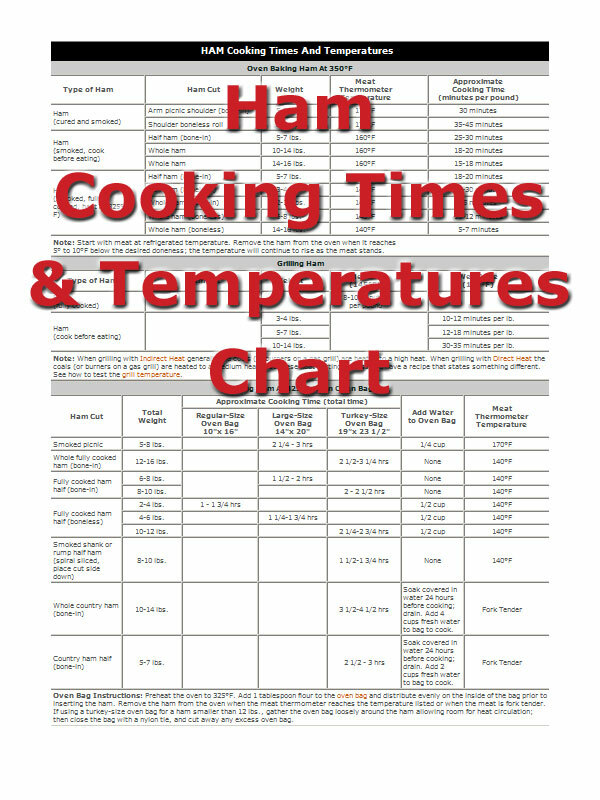 "I used a cooking bag to cook a chicken breast and used cooking temperature and time form this chart. It turned out so moist and delicious. 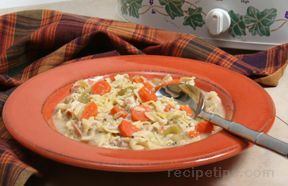 Great way to cook white meat to keep it moist." 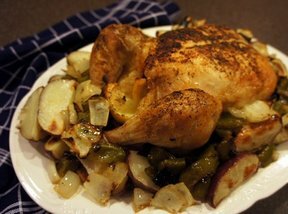 "I was tired of buying a rotisserie chicken at the supermarket that had been setting there for hours so decided to try cooking one myself. 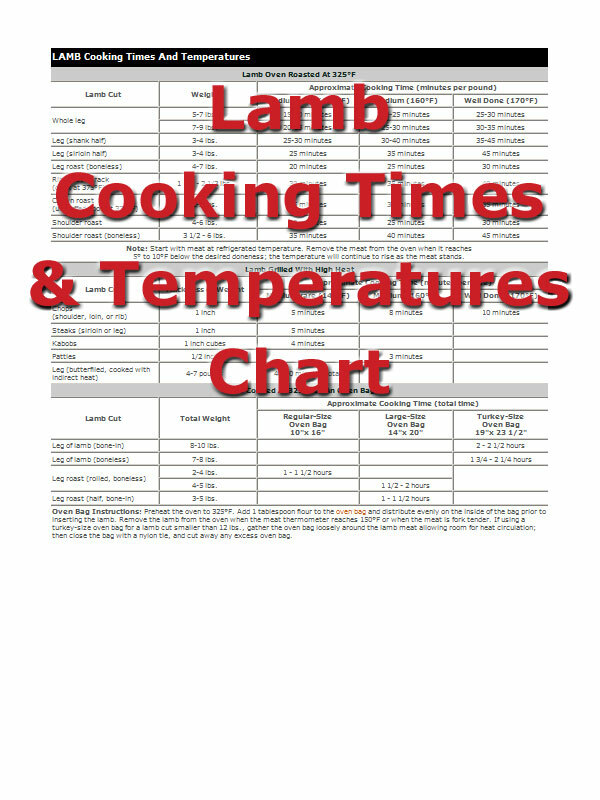 I used this chart for the cooking temperature and the cooking time for a 3 lb. whole chicken. It turned out so moist and delicious. I will definitely be cooking my own chickens more often." 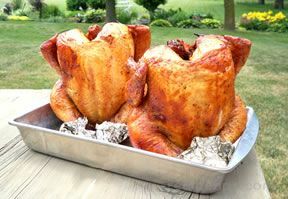 "We were grilling beer can chicken this last weekend but had no idea how long to leave it on the grill. I found this chart when searching online and used 18 minutes per lb. as indicated for a whole chicken. Perfect!!! It turned out great!" "Great work! 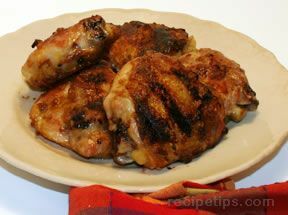 I used this chart for some large chicken drumsticks, since I always seem to have to throw back on the grill because they aren't done, and they were juicy and perfectly done." 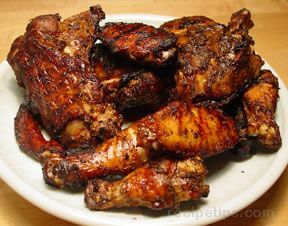 "I grill my wife's marinated chicken breasts on direct medium heat (400) for about 6 minutes per side and it results in tender, juicy chicken every time. 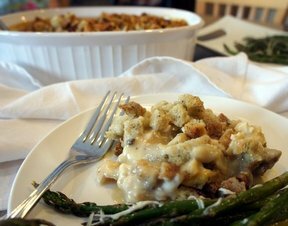 Sometimes I test with a meat thermometer (165)." "Great charts and the information is just what I was searching for. It would be nice to try and provide printable cards." 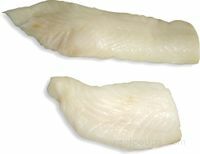 The chicken shopping guide can help you select the right chicken products. 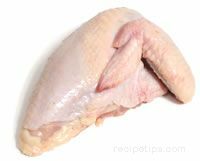 It will explain what to look for when selecting whole and cut chicken products and how to make sure the chicken is fresh. If you are ever unsure of how much chicken to buy, our shopping guide can help.